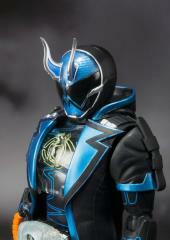 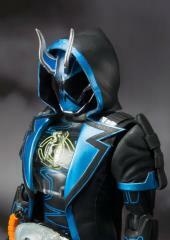 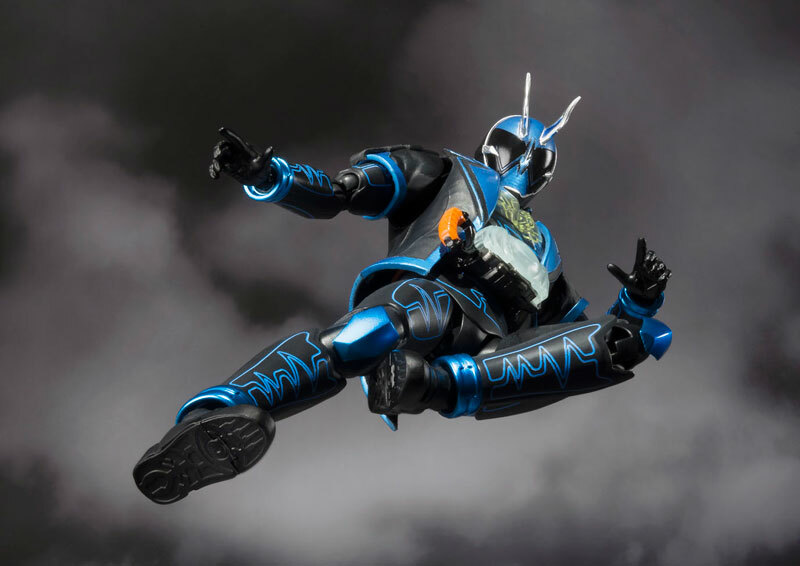 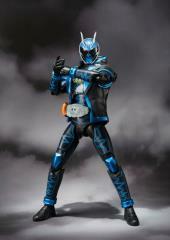 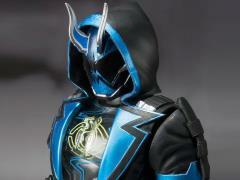 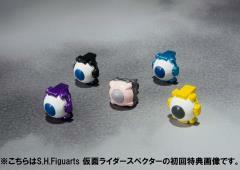 From the Kamen Rider Ghost series comes Bandai Japan's Kamen Rider Specter as an articulated S.H.Figuarts figure! 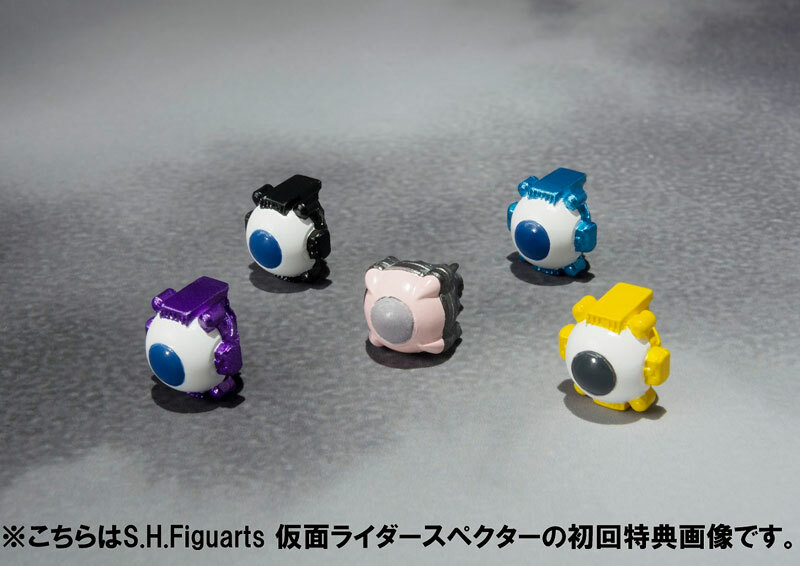 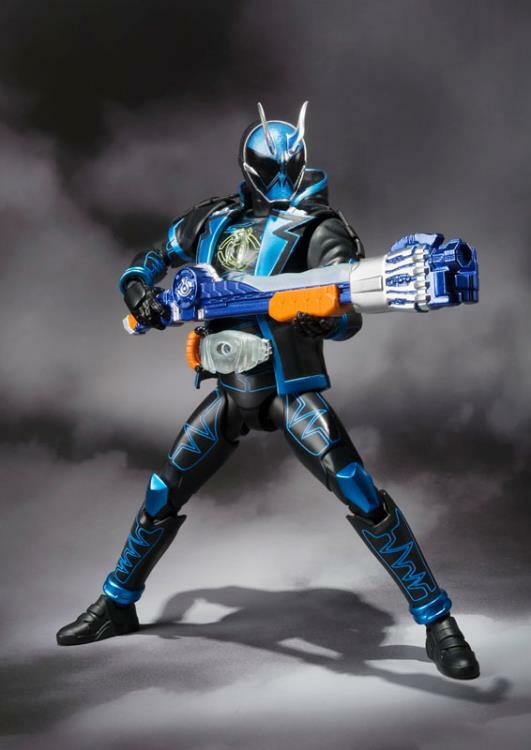 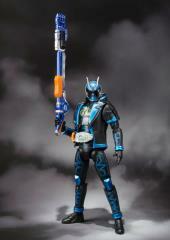 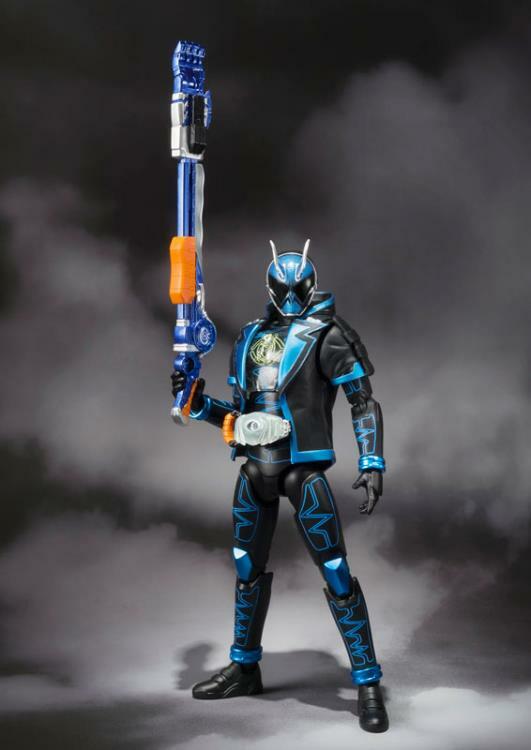 This Kamen Rider Specter figure includes an optional hood piece, 8 interchangeable hands, 5 different Eyecons, and his infamous Gan Gun Hand weapon. Don't miss out on this awesome anti-hero-turned-hero!